There’s no secret that there are so many benefits that come with saving more money. One of the most important benefits of saving is the fact that you’ll have peace of mind when you need money quickly for various different expenses. When you want to start saving money, it helps to set a goal and determine a realistic timeline. However, there are plenty of expenses that you should be saving for on an ongoing basis. 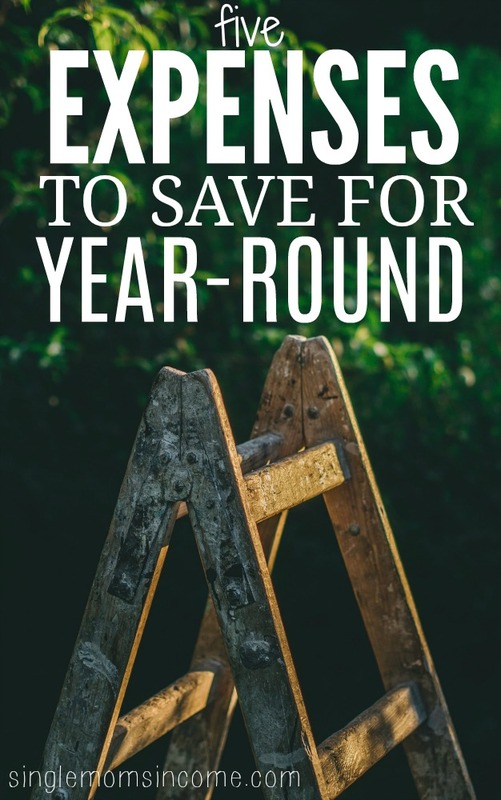 Here are 5 expenses to start saving for year round. Emergencies happen and no one knows when they’ll occur. This is why it’s so important to set aside enough money in an emergency fund to cover these unforeseen expenses. Depending on the severity of the emergency, you may not be able to work for a few days or longer. You can provide yourself with financial relief by setting aside at least 3-6 months worth of your regular monthly expenses in a high-yield savings account. What happens when you reach your target goal? You can let the money sit, but you may need it for something important. This is why you’ll likely end up replenishing your emergency fund regularly after you clean it out for serious unexpected expenses and that’s perfectly fine. Make it a habit to stash away funds for emergencies all year-round and it won’t be too hard to build your account back up again. Christmas is hands down the most expensive holiday in the U.S. While there are several things you can do to save and cut back, you’re still going to spend a noticeable amount of money if you celebrate this holiday. Ideally, you want to start saving for Christmas at least 6 months in advance depending on what your spending projections are. Some people even start saving a year in advance and I don’t blame them. If you’re not careful, you can get into serious debt around the holidays if you resort to using credit cards and loans to fund your purchases. Christmas spending is more enjoyable when you’ve saved up the money in advance and have a budget in mind. You don’t want to be stressed out to side hustling so much that you miss out on spending quality time with your family. I like to set up a holiday savings ladder where I start saving by July each year but contribute a smaller amount like $25 or $50 for the month. Then, I increase my contribution to $100/month, then I save $200/month in November and December. When Christmas rolls around, I have some money to work with. Medical bills are another one of those pesky expenses that are going to pop up throughout the year. Health insurance isn’t so great these days, so odds are, you’ll have some bills even if your family is pretty healthy. I consider myself and my family pretty healthy, but we have annual check-ups and do a few screenings each year. Plus, there’s an occasional emergency room or urgent care visit if one of us gets sick with something like the flu or strep throat. This doesn’t even count medical and dental care. There have been times when the bills were really starting to pile up for the three of us. This is why I decided to just keep a savings fund to help cover co-pays and whatever our insurance doesn’t pay. We actually use a Health Savings Account (HSA) which is an option if you have a high-deductible health plan. My husband contributes money from his check before taxes each pay period. We’re then able to use the savings for qualified expenses. The great thing about HSAs is that you can use them to invest after you’ve saved a certain amount of money and they have very generous tax benefits. After you reach a certain age, you can withdraw from your HSA and use the money for any purpose without paying a penalty. You can also withdraw HSA savings early to reimburse yourself for money spent paying medical bills. When you go from being a renter to a homeowner, you’ll have a lot more expenses and one of those is maintenance. If you don’t maintain your home, the small issues and fixes around the house will turn into bigger ones that cost a lot more money. Plus, there’s just regular fixes and repairs that need to be made. For example, our home inspector let us know that our furnace was nearly at its life expectancy. We started saving for one as soon as we bought the house. Even though we have a warranty, I want to be prepared if we have to cover the expense yourself because furnaces aren’t cheap. This is why it’s smarter to just create a monthly budget category for household maintenance. If you don’t end up spending the money one month, just save it instead for when you do need it. Annual expenses can really throw you off budget when you forget about them. If you have annual expenses like membership fees, an auto insurance premium, or your car registration, be sure to make a list of everything and put it on a calendar. One of the easiest ways to save for these expenses is to break them up in 12-month payments. Then, set up an automatic transfer for your checking account to your savings account each month. For example, if you have a $150 annual expense, it might hurt your wallet when you’re charged for the whole amount at once and aren’t prepared. 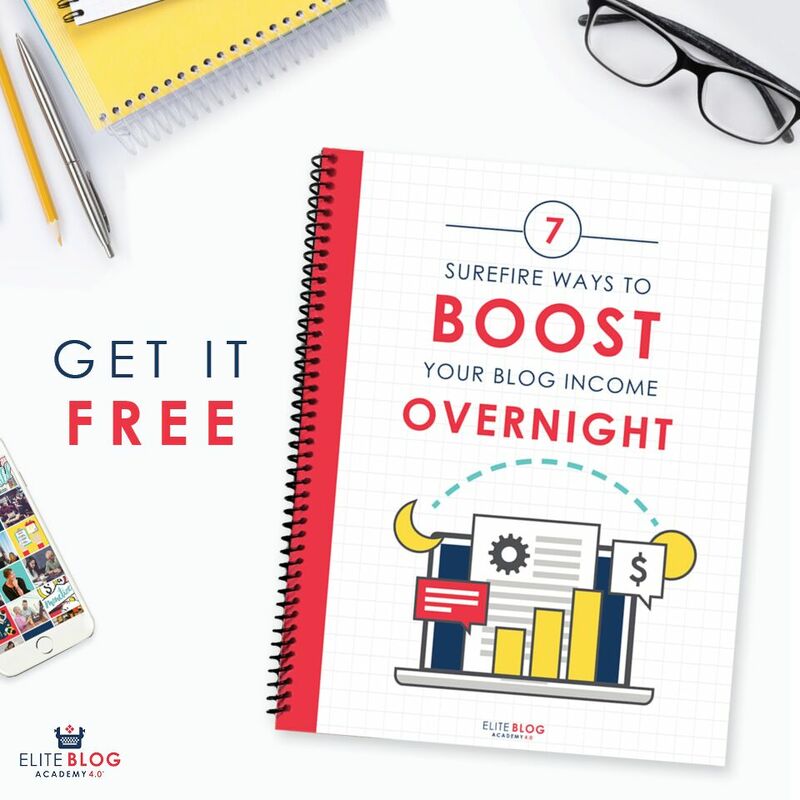 However, if you break it up into 12 months, that means you only need to set aside $12.50 per month. You can easily give up a restaurant meal to save that money each month so you can stress less whenever the bill comes up. Sometimes it may seem like you’re overwhelmed with bills and various different expenses. If you start saving for some costs year round, it can be very relieving. Consider setting money aside regularly for these 5 purchases if you haven’t already. We definitely hit these all the time. It helps us very well, especially for the holidays when we’ve got everything saved that we need to pay the bills. Sometimes there’s even a bit left over which either kick starts next years savings or helps pay for a little trip or something like that! Sounds like you’re really ahead of the game. That’s impressive that you have some money left to roll over to next year. I love finding out I have extra money or that I over saved.